We supply everything but the fish! 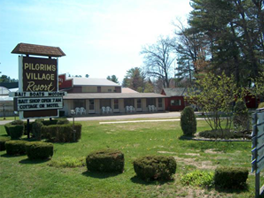 “Welcome to the Pilgrim Village Resort and Fishing Shop in Cadillac, Michigan." Owned and operated by Steve and Sue Knaisel since 1983. 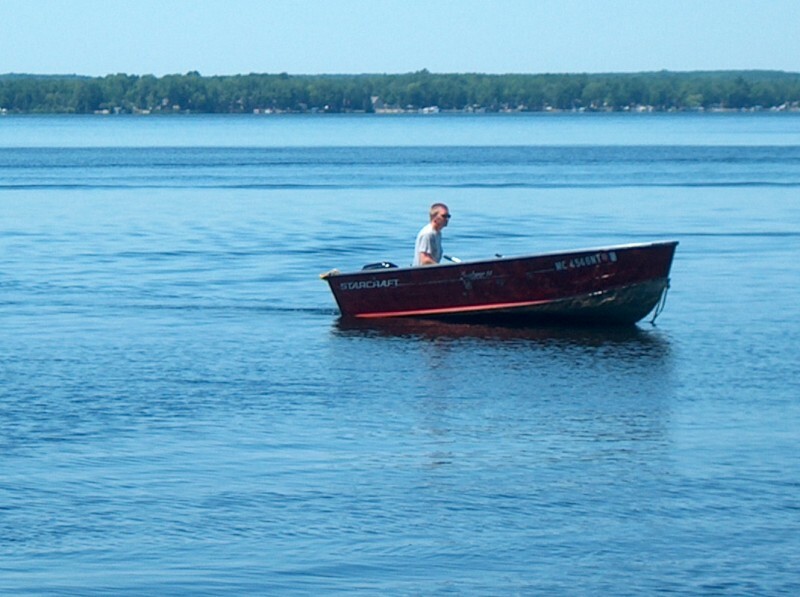 Located on the East shore of Lake Mitchell just a short distance from a navigable canal connecting to Lake Cadillac giving boaters and fishermen easy access to two famous lakes. 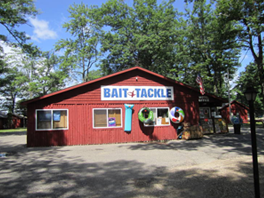 We offer a variety of accommodations for your comfort, along with a full line bait and tackle shop and boat rentals.